With the state’s year-round sunny weather, golfers never have to give up their favorite pastime. 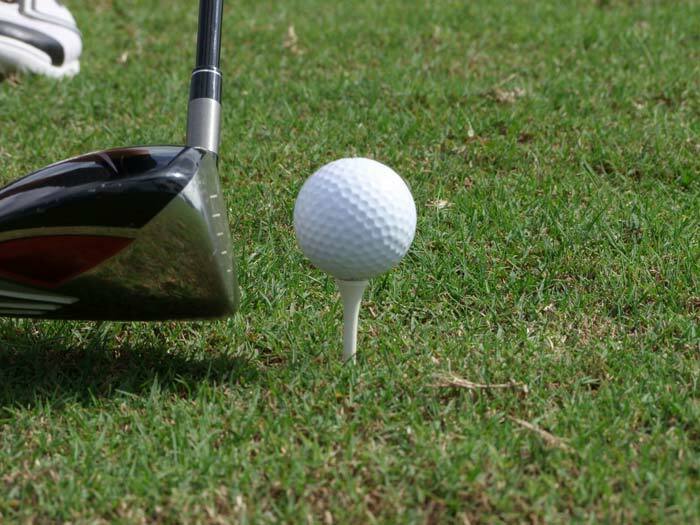 There is only one golfing season in Florida, but it lasts from January 1 through December 31. With the state’s year-round sunny weather, golfers never have to give up their favorite pastime. Florida offers golfers a wide range of options, including some of the finest golf courses anywhere, along with golf schools, family programs, tournaments, corporate golf outings, and more. Charlotte County offers 23 public, private or semi-private golf courses, many of which are the envy of the state. Manicured fairways and lawns shimmering in the Florida sun are an irresistable attraction to golfers year-round. Bobcat Trail has a championship course with 18 holes of play, rolling greens and lakeside beauty. Riverwood Golf and Country Club is a Golf Digest four-star championship course. Some of southwest Florida’s top golfing resorts include the LaPlaya Beach & Golf Resort, the GreenLinks Golf Resort, and the Quality Inn Golf Resort, all in Naples, just a short drive south from Charlotte County. Many more golf courses abound in southwest Florida, of course, including the Burnt Store Marina Golf & Activity Club in Charlotte County’s exclusive Burnt Store Isles area. Courses in Punta Gorda include the Blue Heron Pines Golf Course, Fore Leaf Clover Colf Course Punta Gorda Country Club, Saint Andrews South Golf Club, and the Seminole Lakes Country Club. Venice’s courses include the Venetian Golf and River Club, Bird Bay Executive Golf Club, Country Club at Jacaranda West, Golf Club at Capri Isles, Pelican Pointe Golf and Country Club, Plantation Golf and Country Club, and many more. Port Charlotte offers the Deep Creek Golf Club, Duffy’s Golf Center, Kings Island Golf Club, and the Riverwood Golf Club, among others. There are many additional courses in Arcadia, Boca Grande, Bokelia, Bonita Springs, Bradenton, Fort Myers, Lehigh Acres, North Port, Osprey, Palmetto, Parrish, Placida, Rotonda, Sarasota, and other nearby communities.